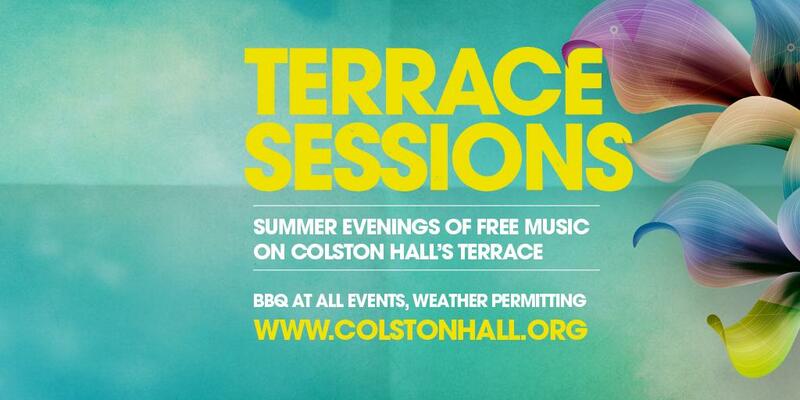 Colston Hall presents its second year of Terrace Sessions, and this year its a series of four free parties featuring the cream of Bristol’s party-organisers, all taking place on our sun-drenched terrace looking out over the city. There’ll be a tasty BBQ at all events, weather permitting, and each session starts straight after work at 6pm, so head on over, crack open a beer and soak up some summer rays. Cut and paste sounds and pictures. The ever-eclectic DJ Moneyshot has won a mad decent following for his killer mixtapes, bubbling live sets, and party-smacking tunes. He’s an all round good egg, and jaw-droppingly nimble ‘pon the decks. His style is mad tight, and best described as “dancefloor beats, booties and bass with hip-hop skills,” if you ever find yourself in a situation needing it.